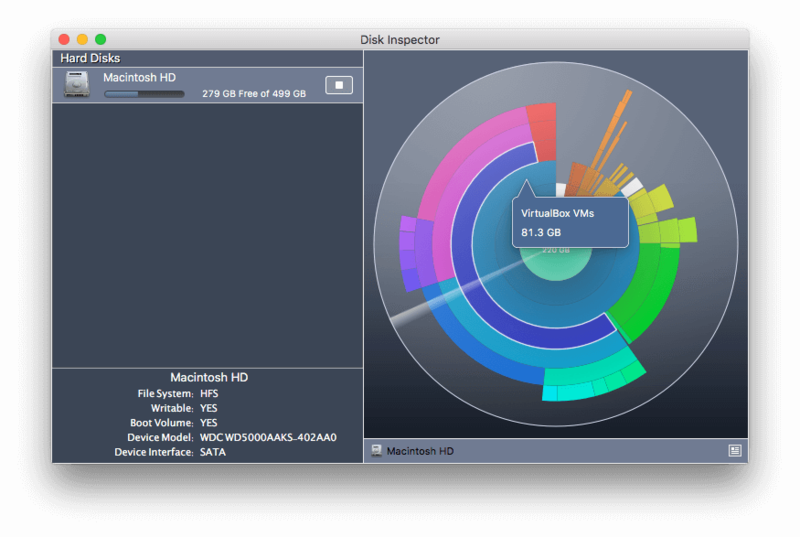 Disk Space Analyzer application for Mac OS X makes it easy to locate biggest files on your disks and find the space eaters. Disk Space Analyzer displays local volumes and allows you to scan volume content for files and folders size. Furthermore, there is some information is available about each volume displayed.